Herbal K Kratom is the most natural, quality infused kratom brand we sell at Lets Vape & Smoke Shop and remains a customer favorite. As Our highest value kratom brand, Herbal K offers 28g of a 100% natural Mitragyna Speciosa at an affordable price. We offer herbal k in 28 gram packages of maeng da in a 50/50 mix of red and green vein maeng da. 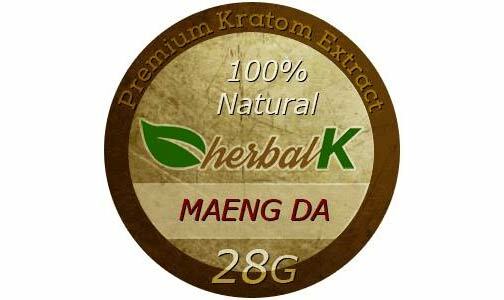 Maeng da is considered to be one of the most stimulating strains of kratom and the herbal k is a potent maeng da blend. This very well could be the best maeng da available to buy in Kansas City. We offer herbal k in 28 gram packages of bali in a 50/50 mix of red and green vein bali. bali is considered to be one of the most relaxing, pain relieving strains of kratom and the herbal k is a potent bali blend. This very well could be the best bali available to buy in Kansas City. Our newest addition to the Herbal K offered strains is borneo. Borneo is known to be one of the most stimulating strains of kratom and the Herbal K Borneo packages consists of 100% natural borneo. This very well could be the best borneo kratom to buy in Kansas City. Herbal K offers the best overall value in kratom products. In terms of quality and quantity, there is no better brand of kratom extract on the Market. Herbal K keeps it simple, coming in 100% pure kratom extract powder form. Herbal K can be easily blended into any drink, smoothie, or even salad dressing. Most people prefer to mix herbal k into a tea or juice to enhance release of alkaloids. This quality powder is as diverse as it as potent. 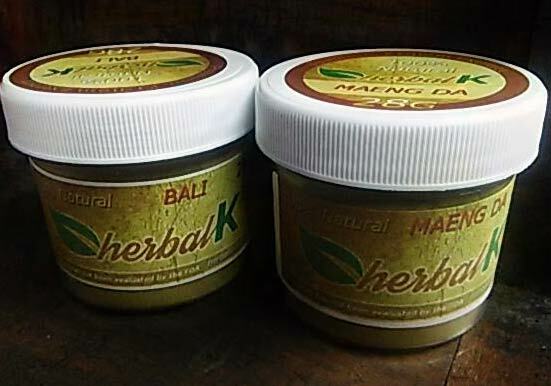 As an authorized retailer of Herbal K, we offer a price match guarantee for both maeng da & bali products. We will meet or beat the price of any local Kansas City kratom retailer. In addition to Herbal K, we offer a variety of the top kratom brands available to the market. We aim to become known as the best place in Kansas City to buy Herbal K Kratom in 2018.